Hey there! 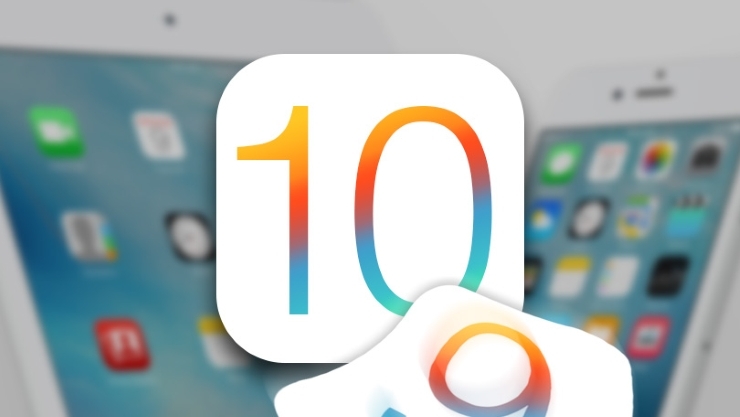 This post will teach you in practicals, the simplest way to fix iPad is Disabled Error on your iOS device. This should also work in the case of iPhone disabled error. In as much as the iOS is criticized for its stingy way of life, I still prefer it’s security motive to that of the Blackberry. What do I mean? I recall entering the wrong password on my blackberry 10 smartphone for 10 consecutive times and guess what happened afterwards, the phone wiped all of its data and it became functional again. This time, like a brand new phone. What happens to verifying using the registered Blackberry ID? 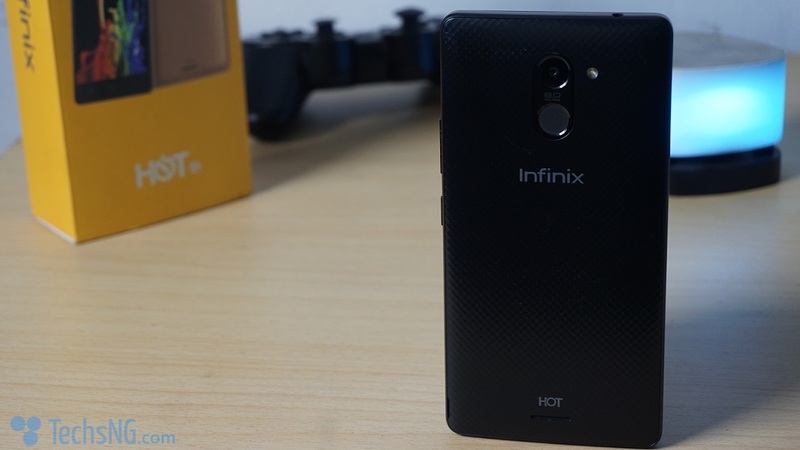 Even if the phone was stolen, it just means gaining access would be a breeze. 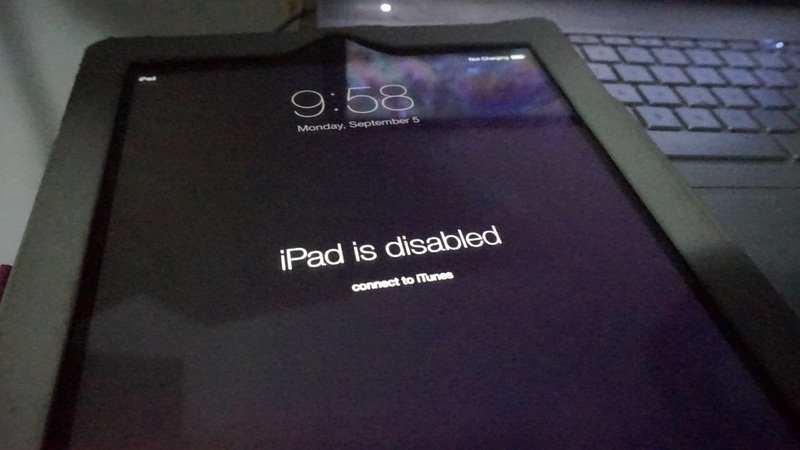 On the other hand, a friend mistakenly typed in the wrong password on my iPad for God knows how many times, the iPad ended up displaying iPad is Disabled. Of course, with no option to enter password. Naaah, I wasn’t devastated. Not one bit. It’s much better than having all of the files in the iPad, wiped. So, how did I fix it? Let’s begin. I simply clicked on the iPad icon on the iTunes window. 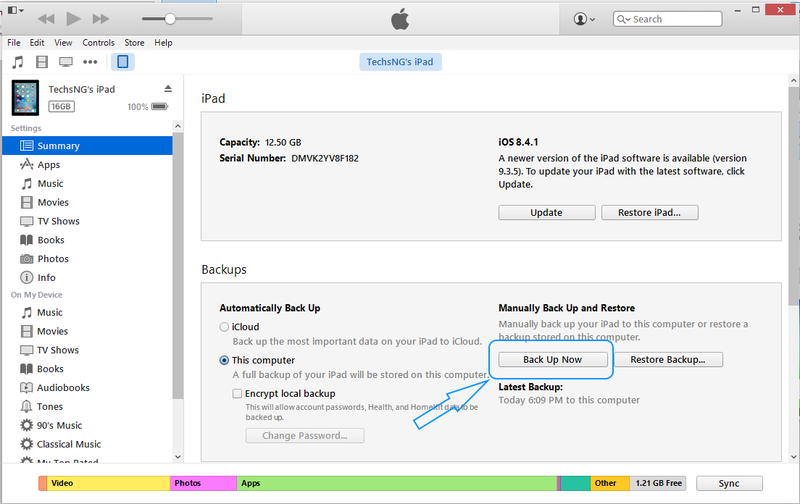 Thereafter, I click on the option which says Back Up Now. 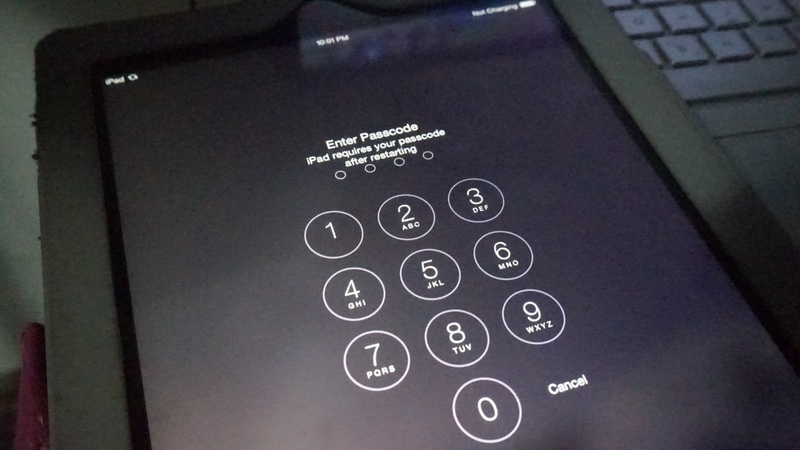 And the option to input my password displayed on the iPad. I entered my correct password and voila, the iPad is functional again without losing any data what so ever. Cool huh? Although, this is one out of many other ways to fixing an iPad displaying iPad is disabled, this is exactly what worked for me and this is the only method i was be sharing, otherwise necessary.